Remembering a Man "Full of Wisdom, Insight and Humor"
3. Abebe Zerihun - Coach and an Air Force Officer. Deputy Prime Minister Hailemariam Desalegn at a military officer graduation ceremony! Open Letter to all Ginbot 7 Members Aug 10, 2012! 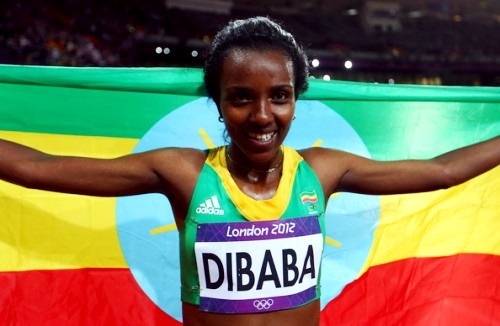 Ethiopians in London we are proud of you! Who would have thought such gathering happening today few years back when the extremists had London in their grip! 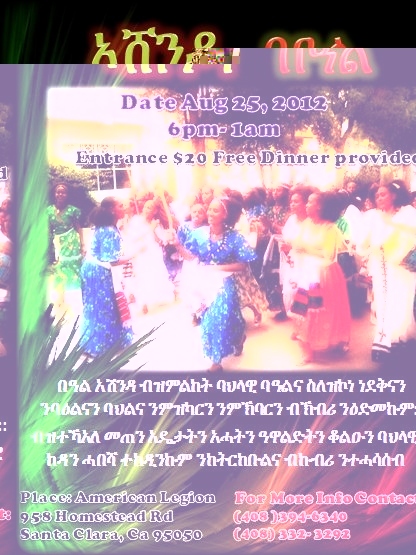 Ethiopians in the DC Metro Area Celebrate Send Off of the First Boeing 787 Dream Liner in Africa! 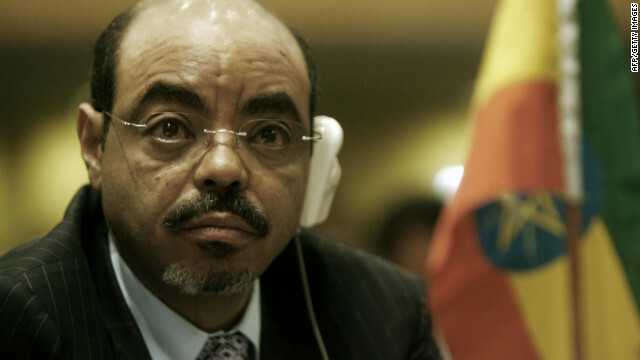 (CNN) -- Ethiopia's prime minister is "recovering well," a spokesman said Wednesday, amid frenzied speculation about the health of the usually visible leader, who has not appeared in public for two months.CNN reached several people in the nation who expressed their concerns about his whereabouts, but did not want to be quoted for fear of retribution...Really? What is there to fear unless one is trying to spread false fear mongering news like the extremists media in Diaspora are doing! And since when is Ethiopia a police state? The CNN journalist should know better but then again she may be on an assignment , which has nothing to do with the PM's health! Why isn't there any official diplomatic and symbolic protest from the Government Spokesperson or Ministry of Foreign Affairs or the Embassy of Ethiopia in Rome? Too early? Dutch Eritreans forced to pay "war tax"
Adal Isaw August 11, 2012- Few political issues, if any, galvanize people in a manner that mimics issues of nationalism. This is especially true in a country where so much has been and is being paid to keep it sovereign and free. 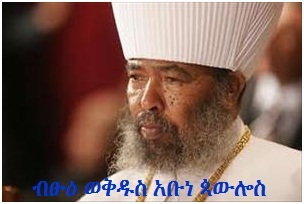 Recent religious violence in Addis Ababa mosques: who is behind it? Contextualizing Messay Kebede�s� Power vacuum in Post-Meles Ethiopia�. Reportage of the annual Tigray Festival in North America and 38th anniversary of UTNA in Denver Co.
�We will not react to every speculation on PM Meles� health,� Bereket Simon. 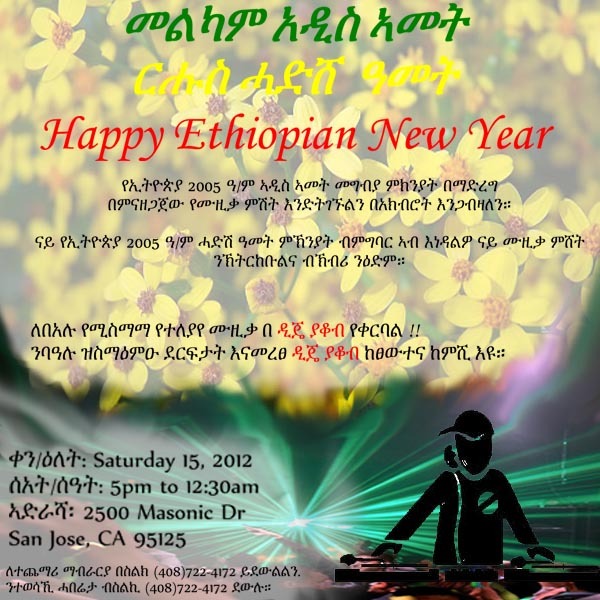 ለኤርትራ ችግር መፍትሔ የሥርአት ወይስ የሰው ለውጥ? DC Chapter TDA Held a Successful Fundraising Night. Ambassador Girma Birru on Prime Minister Meles health and current events. 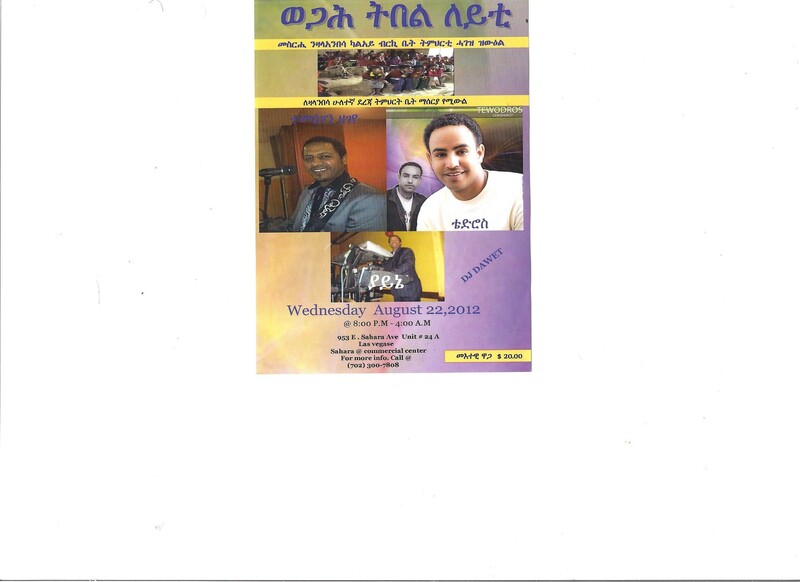 The Seattle UTNA branch invites everyone to a public meeting with Officials from Tigray Regional Government! ኣብ ምብቃዕ ዜጋታት እጃሞም የወፍዩ ! Tsenat Radio program is a weekly program hosted by artist Solomon Tekalign from Atlanta. Fundraising night for school in Zelambesa area announcement!! !